Guaranteed to enhance the value of any residential or commercial project without the high material and labor costs usually associated with mouldings. 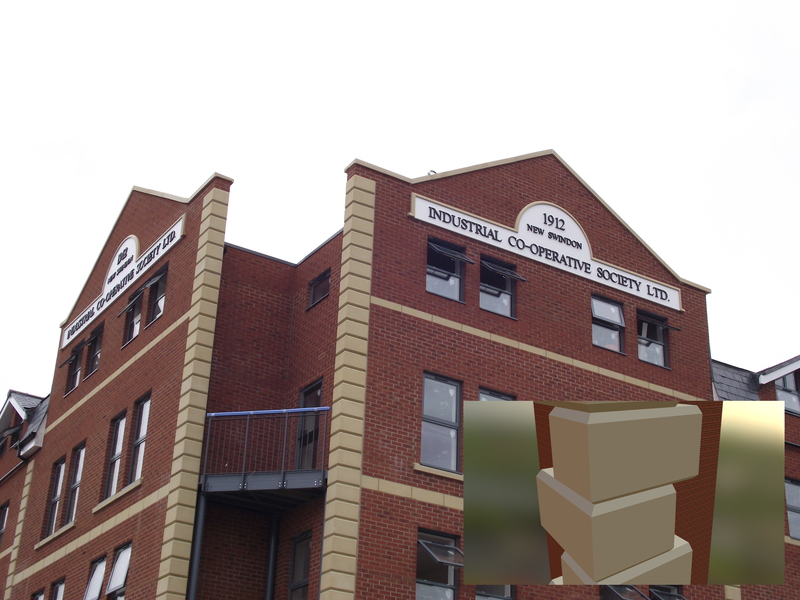 Banbury's flexible cement coated EPS exterior mouldings are; economical, lightweight, durable and easy to install by a single person. All of our Copings come in a selection of styles and offer a lightweight solution reducing build time and transportation. Our Elasticoat cornice adds distinctive style to any property, although it is predominantly featured on more substantial buildings. All of our range of Profiles & Casings offer a lightweight solution reducing build time and transportation. 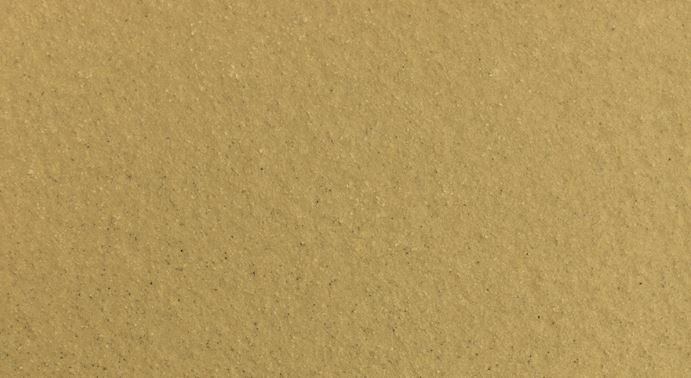 Classical Style and Distinction can be added to a variety of buildings with the use of EPS Quoins, Heads & Cill Stones. 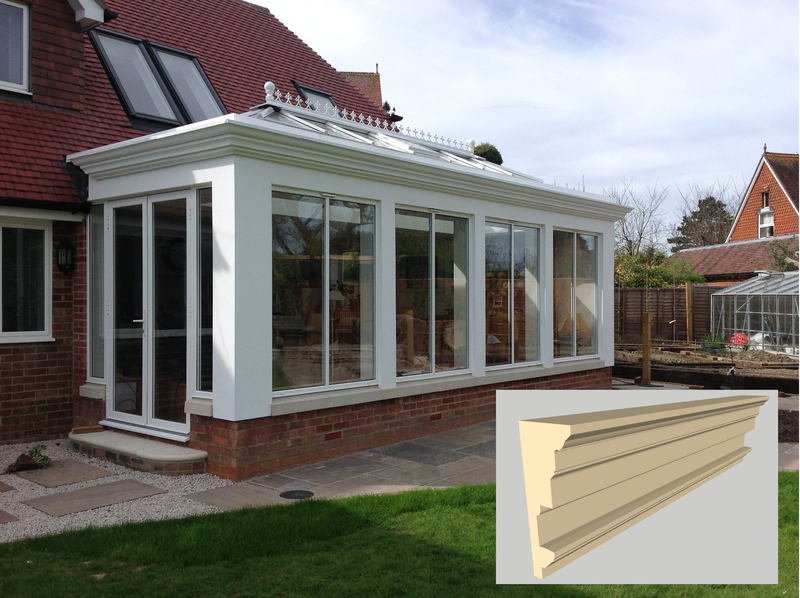 Installation of Banbury Exterior Mouldings is fast, easy and will save you time and labour. The moulds can be cut using a miter saw at the job site and adhesived to the wall. Tempory fasteners are employed for larger, heavier mouldings to aid the adhesion period. 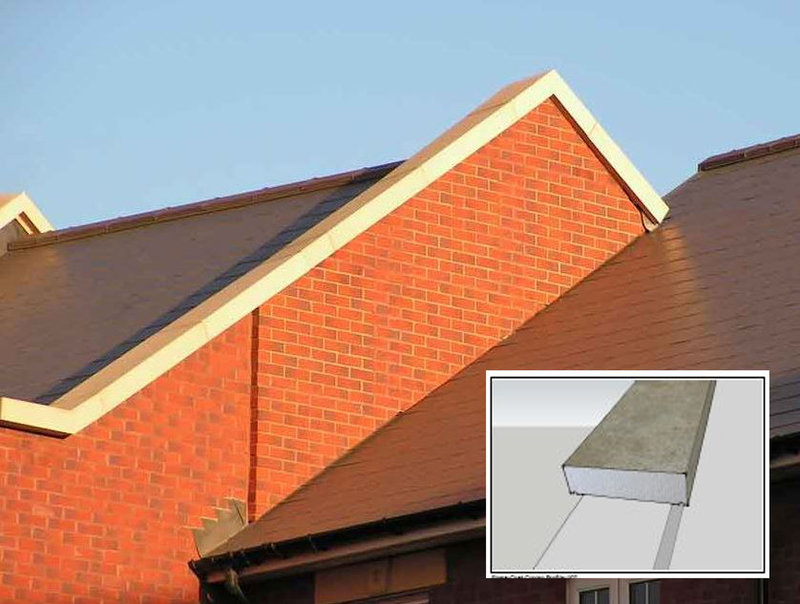 What if you could maintain the appearance of traditional stone copings with all the modern benefits of lightweight material. Want to know more about Elasticoat Mouldings? Contact us now.